Progressive. Personal. Professional. Passionate. Entrust us with your project and you will not be dissapointed! Bathrooms, Kitchens countertops? We do it all! Discounts on big and complex projects! 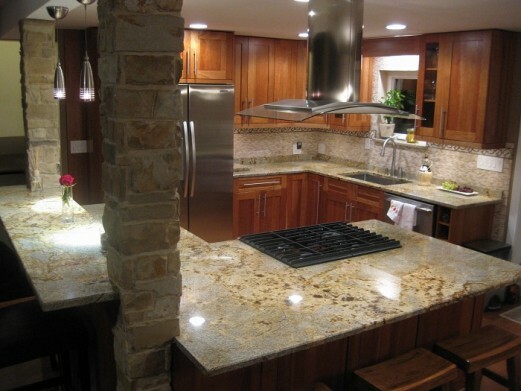 We are the premier providers of granite and marble stone in Chicago. Our goal is to provide you the very best in counter tops and the highest level of customer service. Our success starts with our team. We have achieved our reputation over the years by our team’s dedication. We provide each project a distinctive quality of work along with technical expertise and by using our latest machinery. Our services include an extended knowledgeable technical team to assist you in your selection process. All together we formulate the best prices along with quality materials and services. 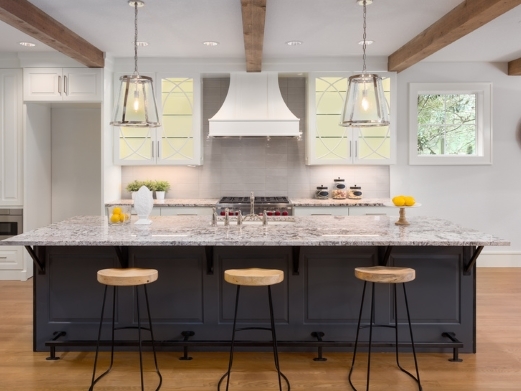 Perfect Granite and Marble Inc. is the perfect choice for homeowners, builders, designers and interior decorators with a dream to custom build a granite counter top, fireplace, Jacuzzi or custom medallion. When it comes to Granite and marble contractor we are the definitive company in terms of quality and performance. If you are looking for a professional granite and/or marble job you have come to the right place. 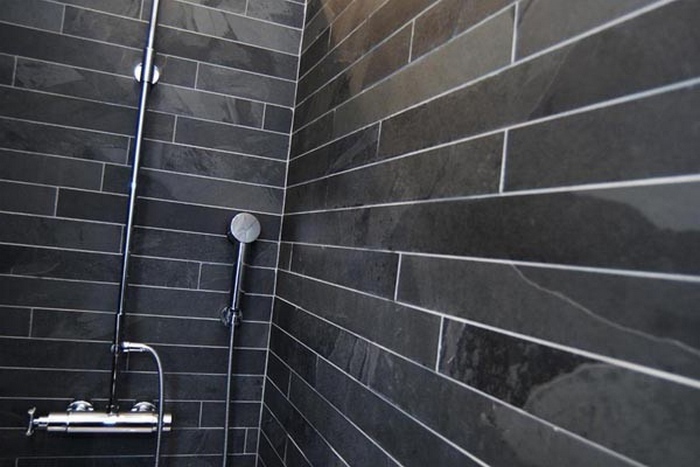 We have a whole range of choices for you when it comes to marble and also granite, making sure that you get exactly the look you have been looking for. And once you have chosen the kind of stone that you want, we have excellent fabricators will make it for you. When you are looking to get exactly what is on your mind, you should hire us.